Though signs of economic success are abound throughout the country, not all groups are benefitting from the financial growth in the same manner. In particular, a jarring trend of senior citizens filing for bankruptcy in record numbers has both researchers and experts concerned. The findings from a recent prominent national study paint a bleak picture for older Americans. Amongst the key findings include the rate at which seniors’ bankruptcy filings more than doubling over the past three decades, while the percentage from the same group in the bankruptcy system has increased nearly five-fold. 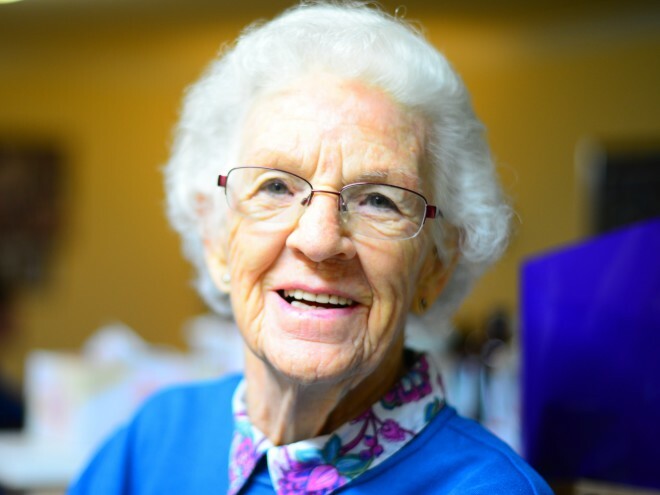 The study suggests that much of these changes are a direct result of shifting responsibilities as to caring for senior citizens. In decades past, companies and government programs helped cushion seniors’ health costs as they aged. Now, older Americans most often are left to pay a greater share than before for these same costs. The end result has been highlighted by seniors struggling to stay afloat financially while also battling with increased health care costs often linked with aging. While bankruptcy protection is still considered a means of resolution in such instances, age again can be a determining factor. Whereas such protection may benefit many working Americans, retirees are more likely to be living on limited or fixed incomes than their younger counterparts. Further compounding this issue is that older citizens generally have less time to recover from dire financial straits than a younger person in similar circumstances likely has. Ultimately, one potential course to avoid such a situation before it becomes a reality is to act early and often. In other words, employ effective financial planning measures while young and able-bodied because you won’t be either of these forever and life is full of unexpected pitfalls. Though such a strategy may not produce the same allure or pleasurable instant gratification of living beyond one’s means now, it can also ensure a more secure tomorrow, whatever it may bring.